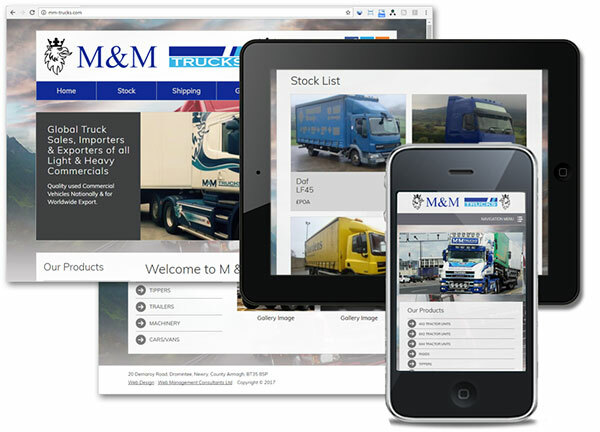 M&M Trucks - one of the largest truck dealers in Ireland. Over the years the company has seen continued growth in the retail and export markets. M&M Trucks has a wide range of stock ranging from 3.5 tonne light commercials to 80 tonne heavy tractor units.